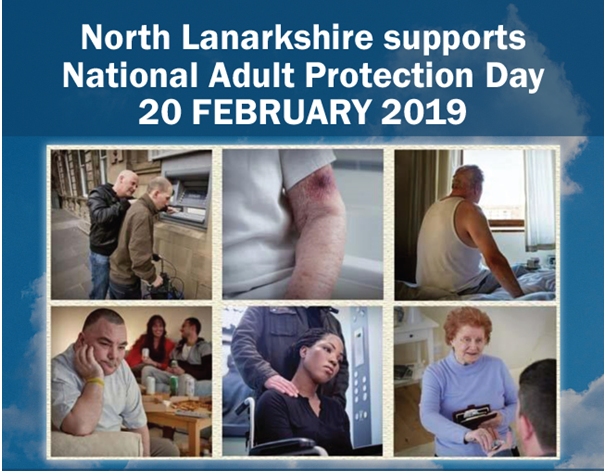 Curious to see what’s happening in North Lanarkshire? Whether you are a local, new in town or just passing through we have got loads of great events, offers and places to explore. Ready to discover our Town Centres? 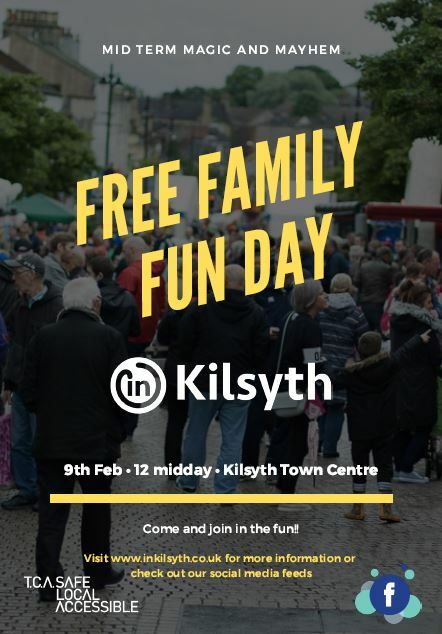 Also the Play-bus will be at the Coatbridge and Bellshill events. Are you looking for a new job in 2019? 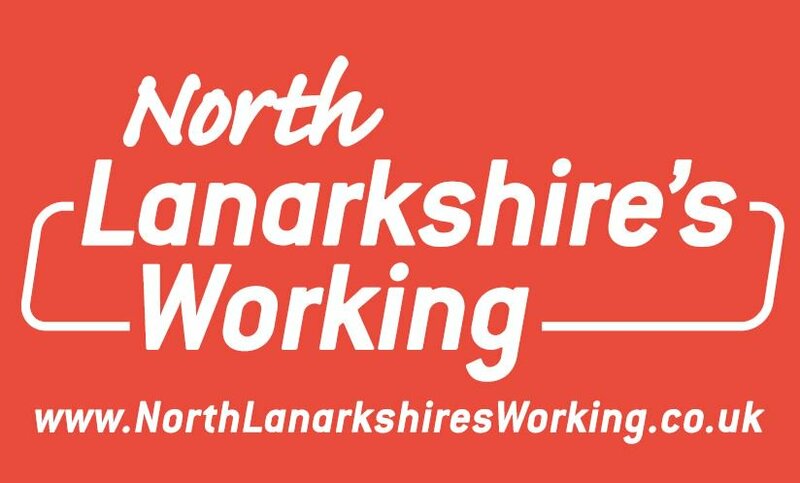 Then come along to Shotts Jobs Fayre organised by North Lanarkshire’s Working. Are you a business owner? 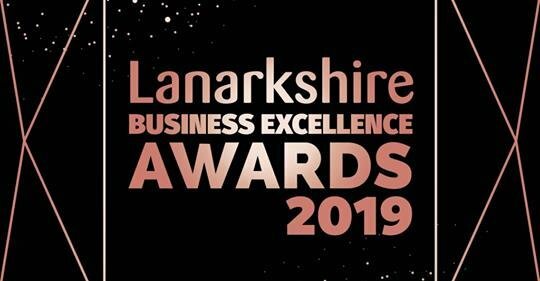 Applications for the 2019 Lanarkshire Business Excellence Awards are open until the 1st of March. 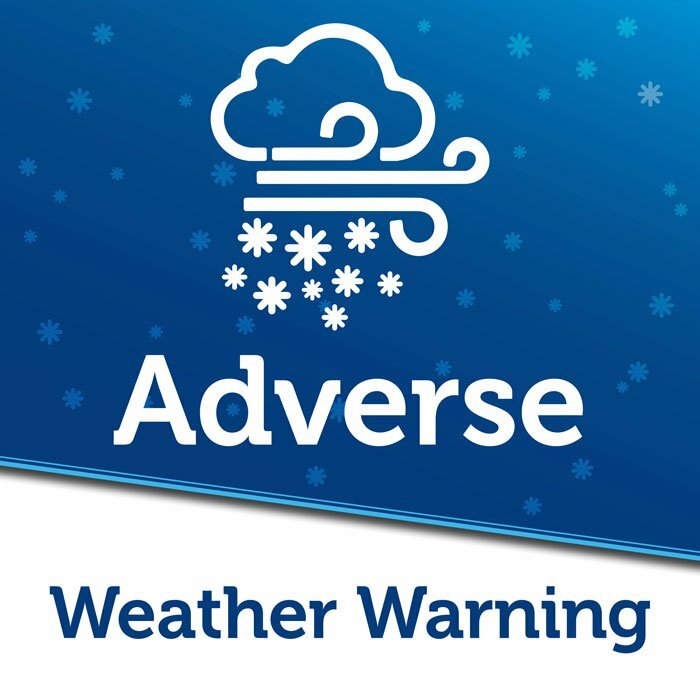 Organisations can register for up to 3 out of 10 categories this year. It's free to apply!